As the digital world continues to expand, homes are also getting smarter. From security to climate control to entertainment, daily life is easily controlled with a few taps on a smartphone screen. The following five technologies will make a home even more modern. 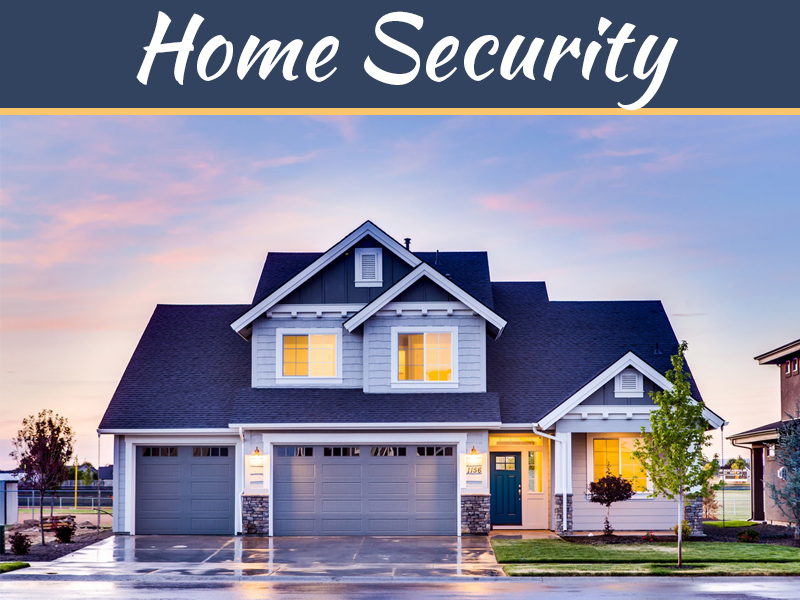 While security systems have been available for decades, they have never been more sophisticated than right now. Featuring high-definition cameras that are difficult to detect, these guardians of the perimeter can also control lighting and allow remote arming and disarming. Homeowners can run everything from an app and watch their property even when thousands of miles away. As energy costs increase, it is more important than ever to conserve whenever possible. 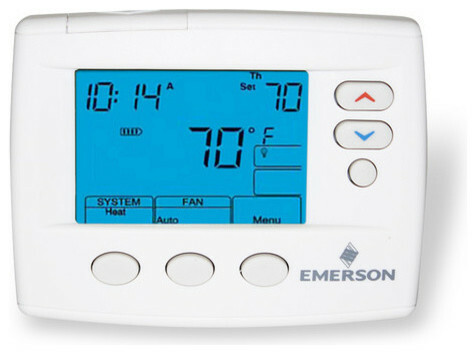 Zone thermostats add a modern touch by detecting when rooms are occupied and adjusting the thermostat accordingly. 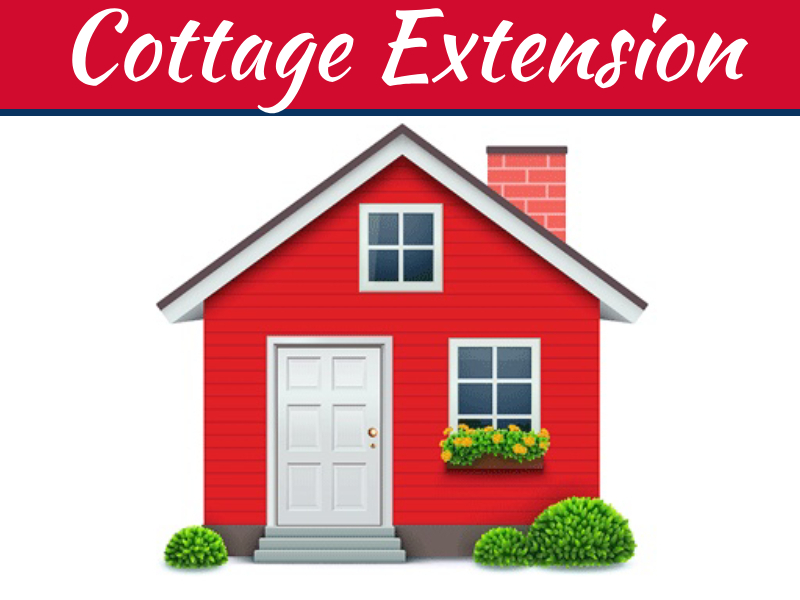 Heating and air conditioning can also be turned up or down when the family is away from the home. Life is busy for most people, and this is where home automation saves the day. 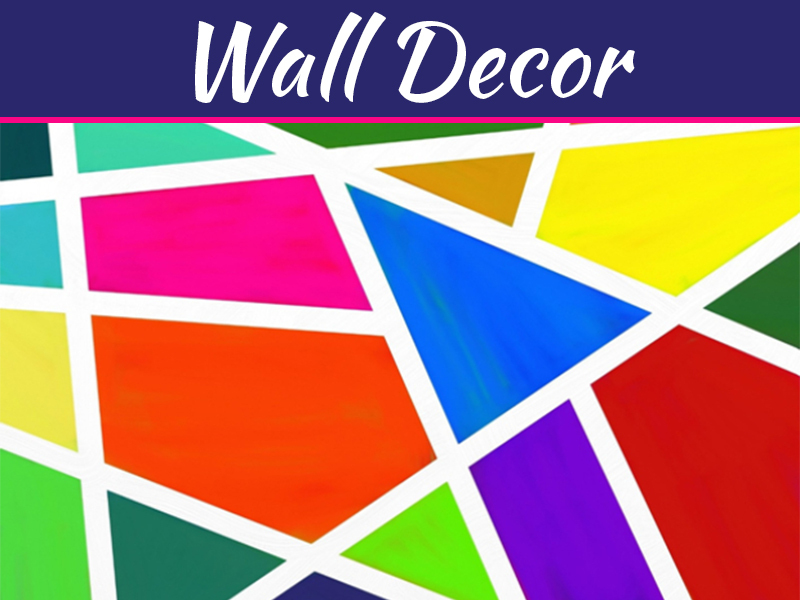 Utilizing touch panels on the walls, remote controls or a digital device, wireless controls can turn on lights, start up a spa, engage a music system or even tie in to security. Tired moms can appreciate starting that forgotten load of laundry from bed. 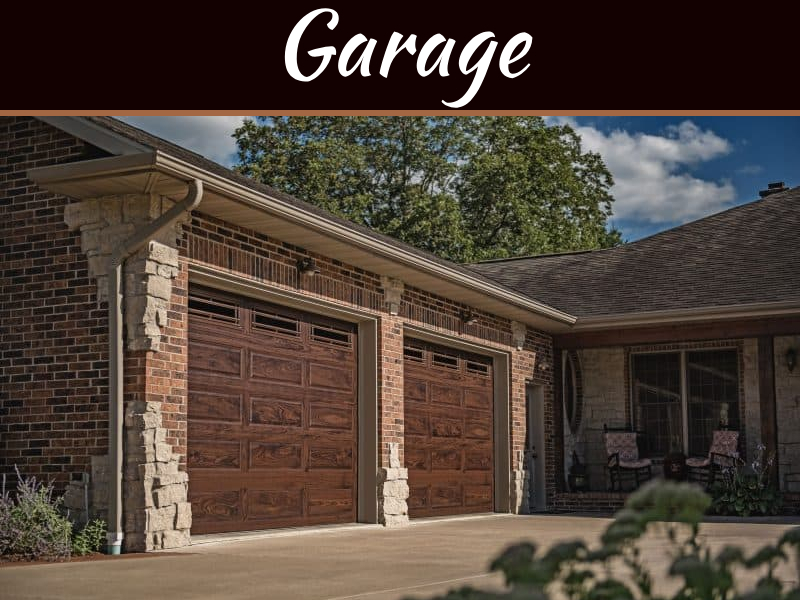 With crime on the rise, it is very important to keep exterior doors locked whenever possible. The drawback to this is coming home with groceries and a small child and having to put everything down to unlock the door. 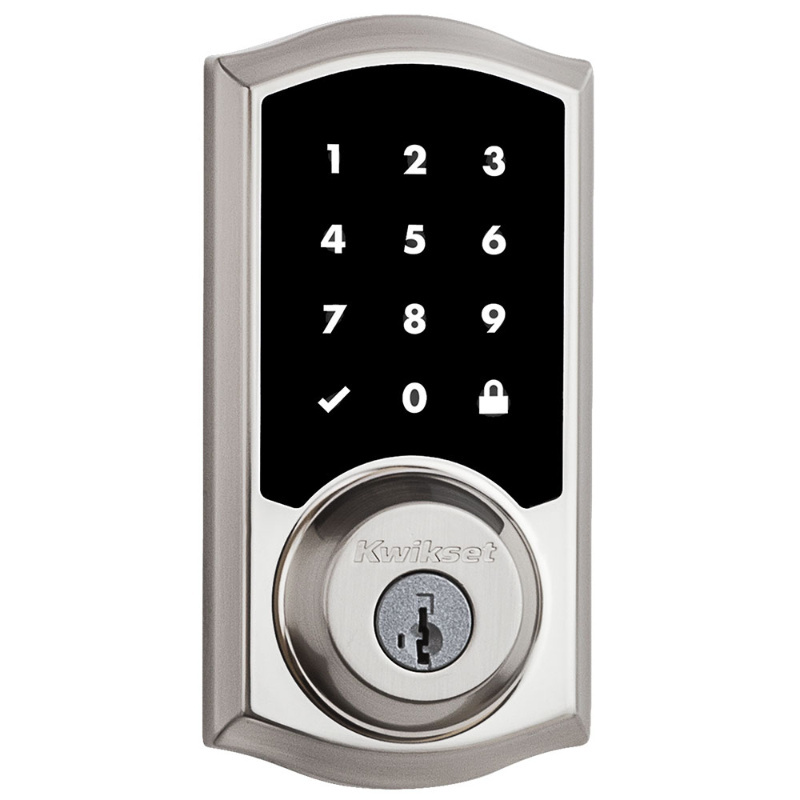 Automated door locks eliminate this issue by unlocking with a screen tap or a voice command. This is also a good way to keep kids and pets from escaping outside undetected. 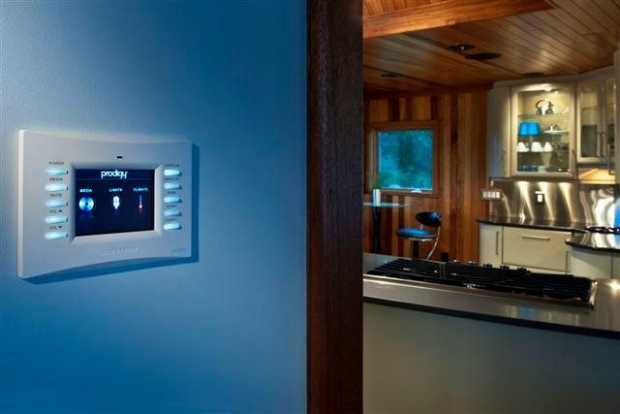 While technology does have a cool factor, not everyone wants their home automation to stand out. This is why most modern thermostats blend in well with walls and other surroundings, and automated door locks are sleek and shiny. There is even a company that makes “invisible” speakers that discreetly provide music. As time goes on, it is expected that many more gadgets of this nature will appear on the market. Whatever a home’s age, it can benefit from technology. Just adding a new thermostat or security system will instantly bring a house into the 21st century. Coming home to lights, music and warmth is best part of all.